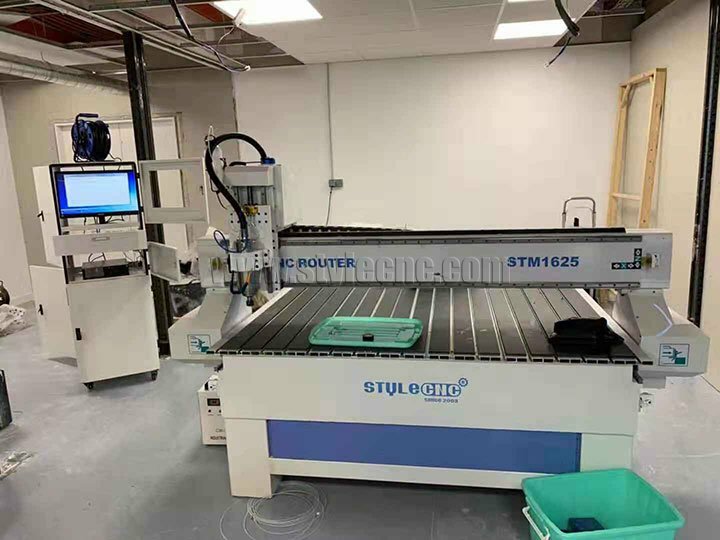 This is the first STM1625 CNC router i installed in Ourense city at 180km of my home, customer useSTM1625 CNC router to finish the first foam sign with high accuracy, nice work, good machine.I will install the second one at today afternoon far from 50km of my home. Tomorrow the third. I will purchase more and more CNC routers soon from Stylecnc. License: The text of "High density foam signs done by STM1625 CNC router" by STYLECNC is licensed under a Creative Commons Attribution 4.0 International License.